Greetings dear Steem community. 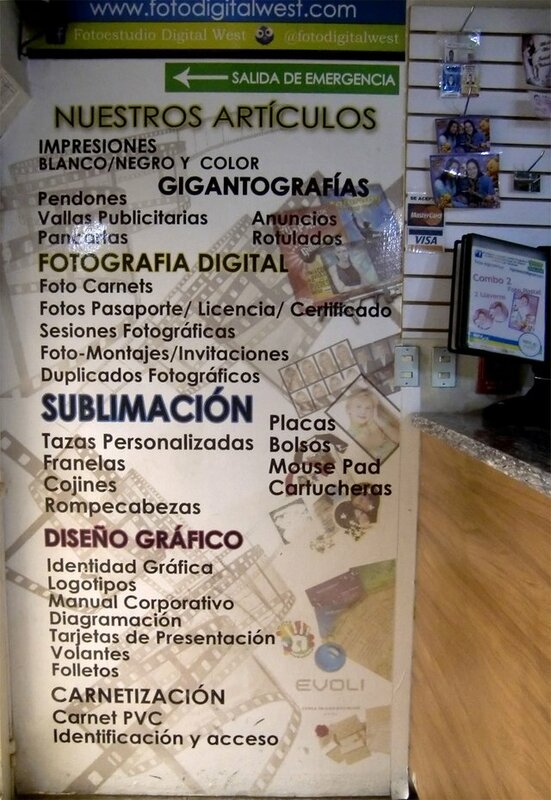 This time we went to Los Teques to adopt a digital printing centre that offers many services. Digital West is a business that will give many options for your photographs and any image. 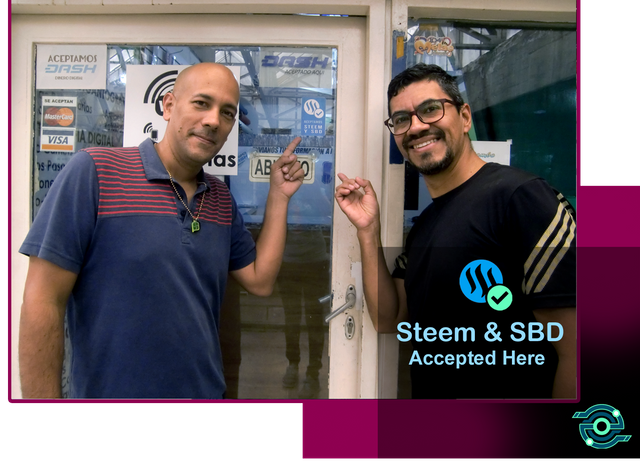 We spoke with Richard Jerez, brand’s owner, who told us about his interest in accepting Steem as a payment method, mainly because the Steem community is in his opinion one of the most active communities in our country. He’s also the founder of a Dash community in his locality, and he has been accepting Dash currency for a year as a payment method. We met him during a Steemit workshop at Dash Venezuela offices and when he heard about Steem Merchants project he didn't hesitate to accept Steem. 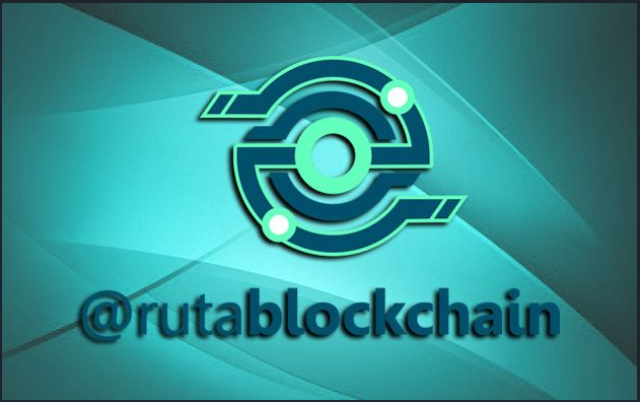 Payment methods: credit or debit cards, cash, currencies and crypto currencies especially Steem and SBD. 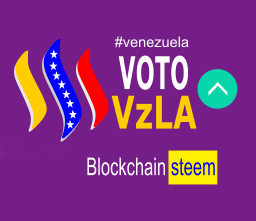 Saludos querida comunidad de Steem. Esta vez nos fuimos hasta Los Teques para adoptar un centro de impresión digital que presta muchos servicios. 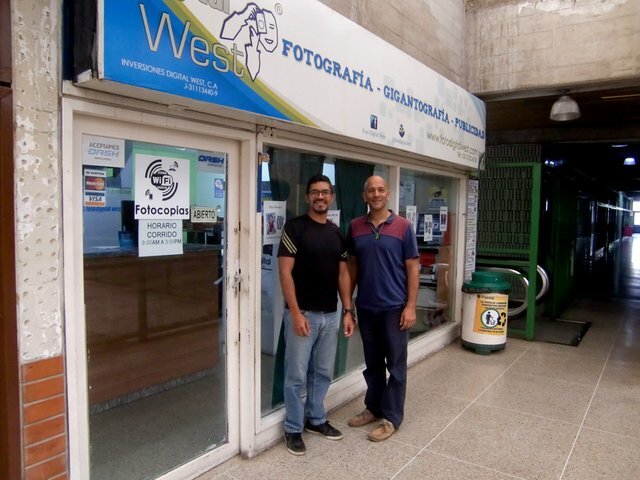 Se trata de Digital West, un negocio que te brindará muchas opciones para tus fotografías y cualquier imagen. Conversamos con Richard Jerez dueño de la marca, quien nos comentó su interés por aceptar Steem, debido sobre todo a su comunidad, que en su opinión es de las más activas. 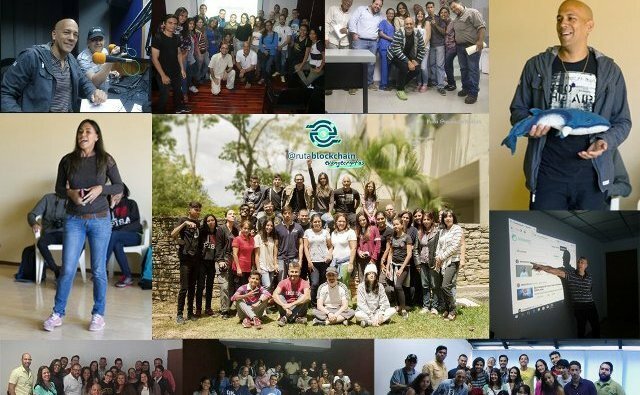 Él es fundador de una comunidad Dash en su localidad, moneda que acepta hace más de un año. Lo conocimos en un taller sobre Steemit que dimos en las oficinas de Dash Venezuela y cuando supo de Steem Merchants no dudó en aceptar Steem. 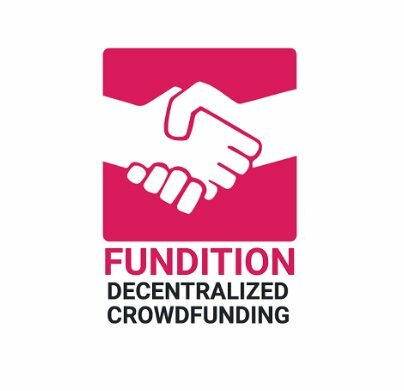 Pueddes ir a Fundition y donar. También votando nuestras actualizaciones del proyecto y delegando SP o compartiendo esta publicación. Wow! Great job. Love steem. Nice work on this. Keep the momentum going. Nice, I'm looking into accepting sbd for music show tickets. 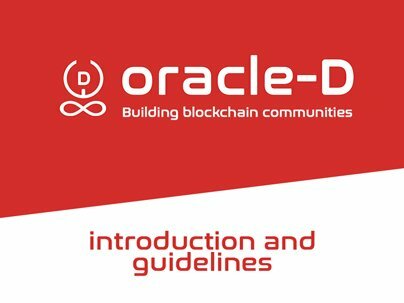 @danielvehe, I'm really impressed on how effective you are to onboard new businesses on Steem. this is actually pretty amazing. First I've heard of it happening, but sooner or later every business be accepting that's in the currency. Hopefully it sooner, rather than later.